What is your greatest wish? Do you want a new job? An influx of new clients? Zero credit card debt? A strong, healthy body? A passionate, exciting marriage? More free-time to relax in your backyard with a glass of Ros ? You don't need a miracle to make your wish a reality. 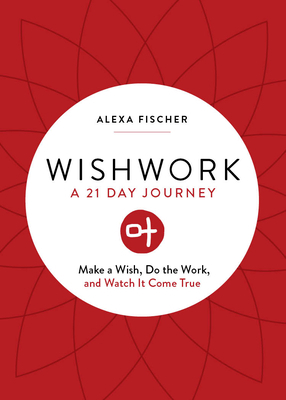 With Wishwork, you will visualize your #1 wish, write it down, focus on it, and take action for 21 days in a row to make your wish come true.